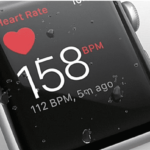 Poor Battery Performance has been a problem for many Apple Watch owners for some time now. 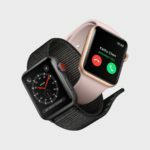 Most owners of the S2 edition are able to get at least 2 days worth of charge on their new Apple Watches. 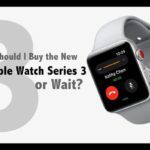 There are still users with the old model and some with the new S2 series that report battery issues. 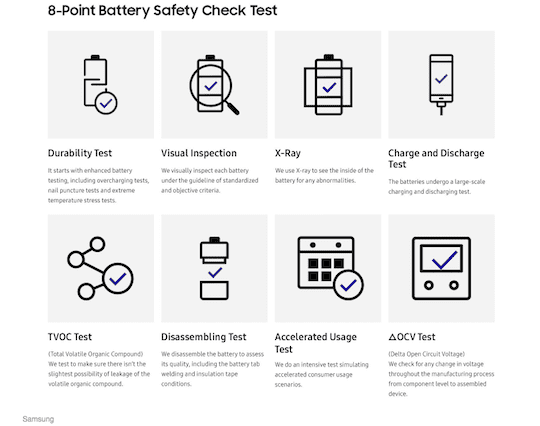 Although one can follow some of the Apple suggested tips and other tricks to get a handle around the issue, there is still a lot to desire when it comes to battery performance. Come 2017, a few players will likely fill this gap and ease the battery pain for Apple Watch users. One of the companies that is eagerly awaited at this year’s 2017 CES is Kanex. 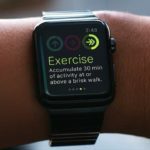 The company’s new GoPower Watch device is a portable device that you can use to easily charge your Apple Watch on the go. 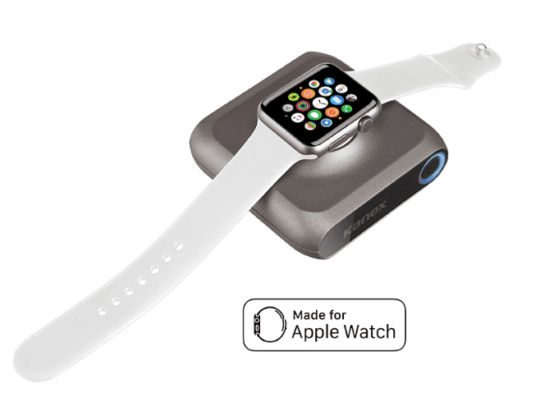 The device uses the same inductive charging conductor as your Apple Watch and is also Apple Certified. The battery within the unit is a lithium ion polymer battery with 4000 mAh capacity. This enhanced battery capacity can charge your Apple Watch up to six times, before it needs charging. Weighing less than 5 ounces and nine square inches in shape, it can be easily packed into your backpack. 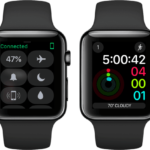 The portable charging device is compatible with both the generation 1 and generation 2 Apple Watch models. 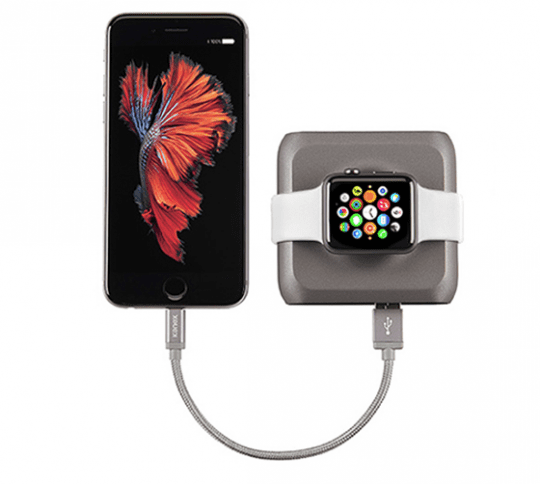 The GoPower portable charger can also charge your iPhone simultaneously with your Apple Watch. All you need to do is plug in the lightning cable into the device and connect it to your iPhone. This is definitely one of the most anticipated devices for Apple Watch users that is going to be showcased at the CES 2017. It is currently priced at $99. Thankfully, the next player to address this issue is Apple itself. Not only is Apple exploring ways to optimize the existing battery via software changes but they are also exploring hardware options. 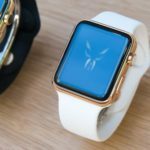 A New report this week from Digitimes suggests that Apple may be preparing to unveil a new Apple watch with more battery juice in the third quarter of 2017. What are some of your favorite tips or tricks to get the best out of your Apple Watch Battery?